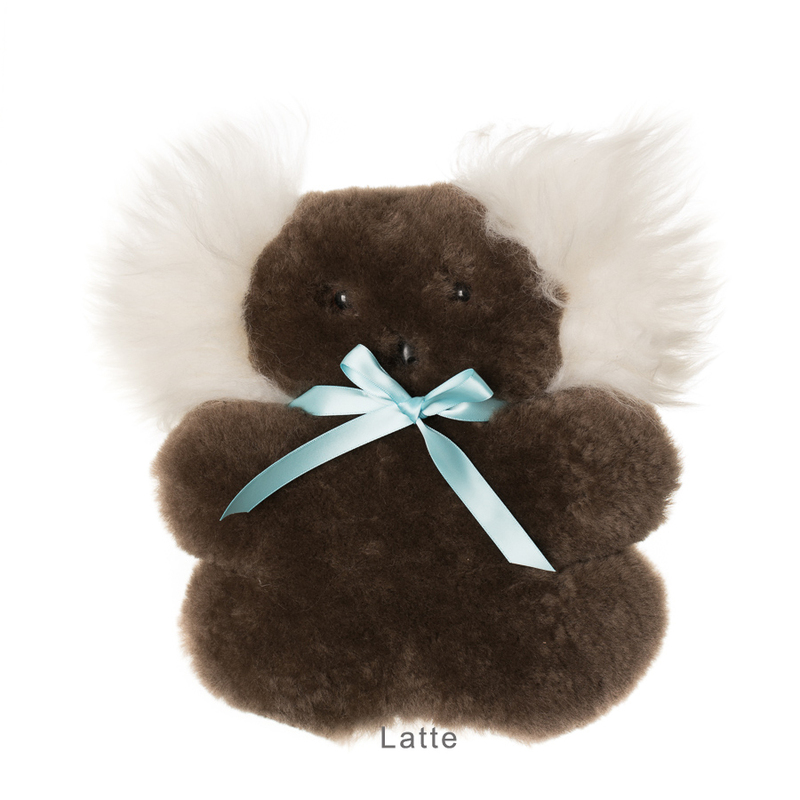 Our Australian made ‘Koala Bickie Bear’ is a gorgeous flat styled bear with delightful white fluffy inner ears. 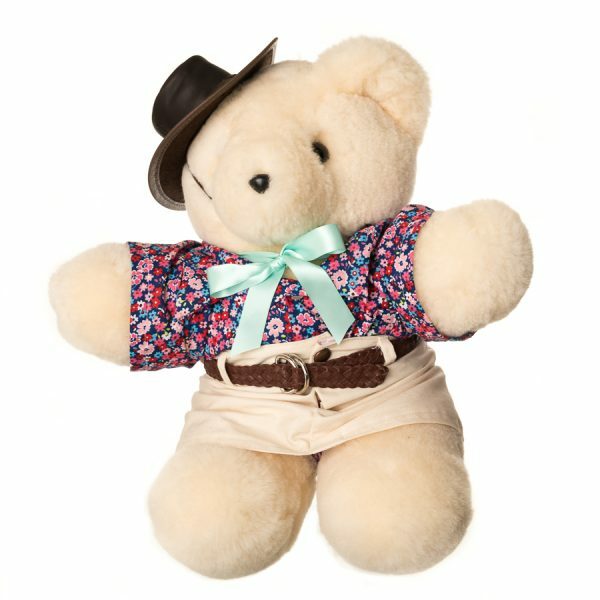 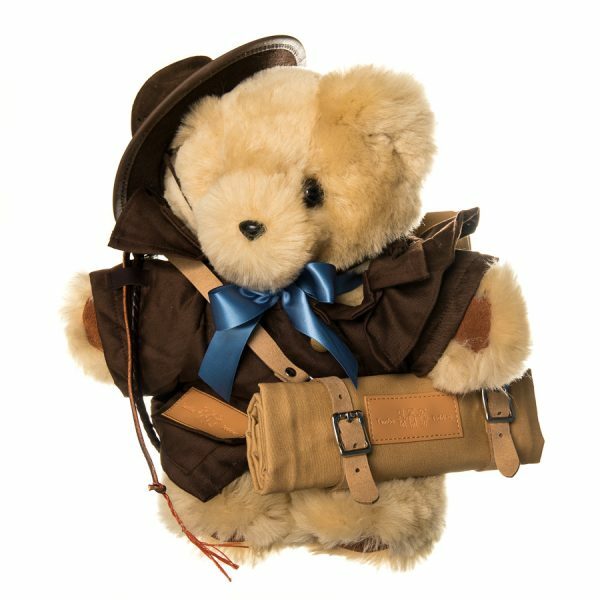 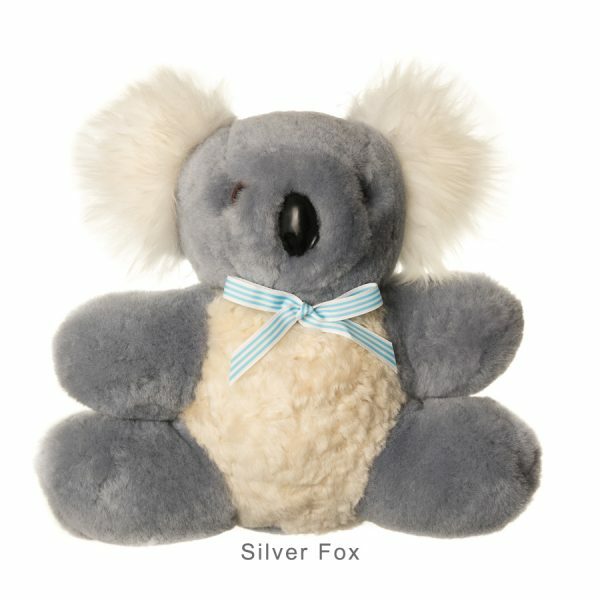 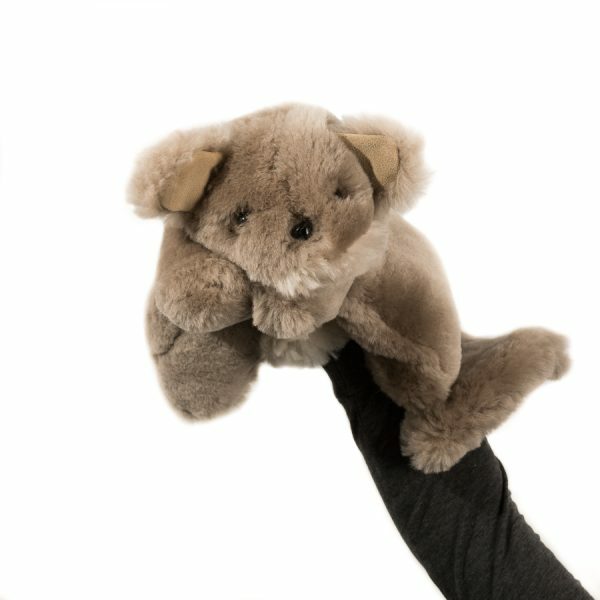 A truly Australian character, the Koala Bickie Bear makes an ideal baby gift or souvenir. 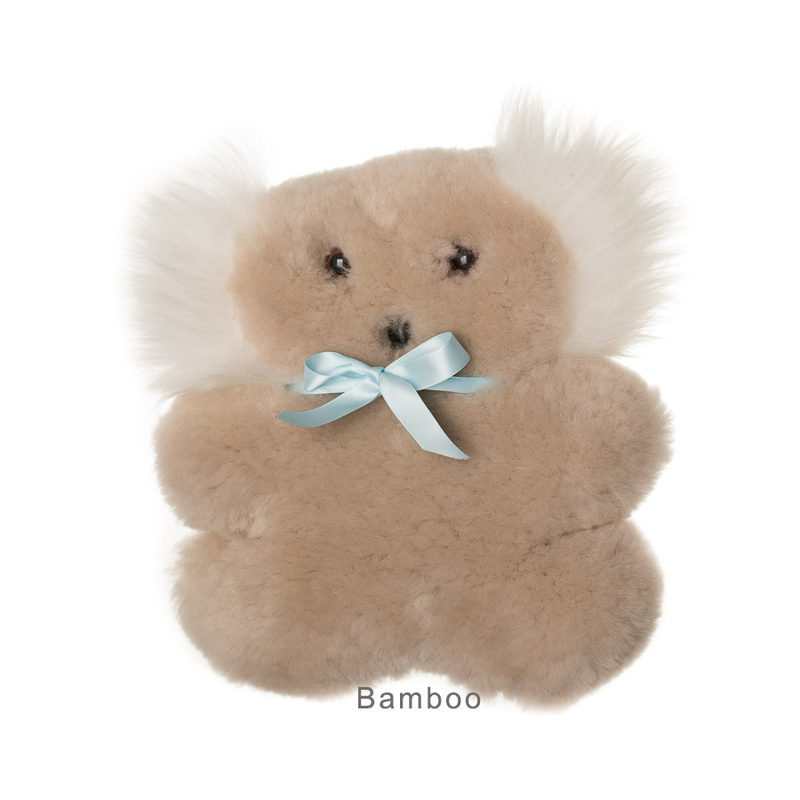 The Tambo Teddy Koala Bickie Bear is ideal for new born babies as it is soft, light weight and flat in formation. 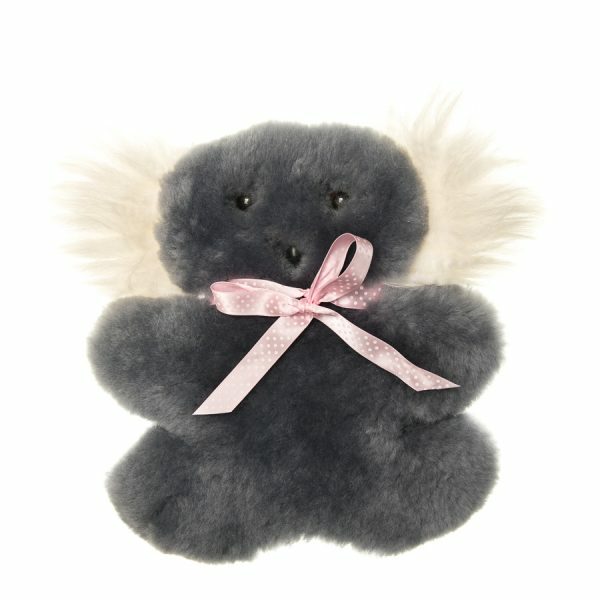 Tambo Teddies Koala Bickie Bear is locally made, hand stitched using Australian wool. 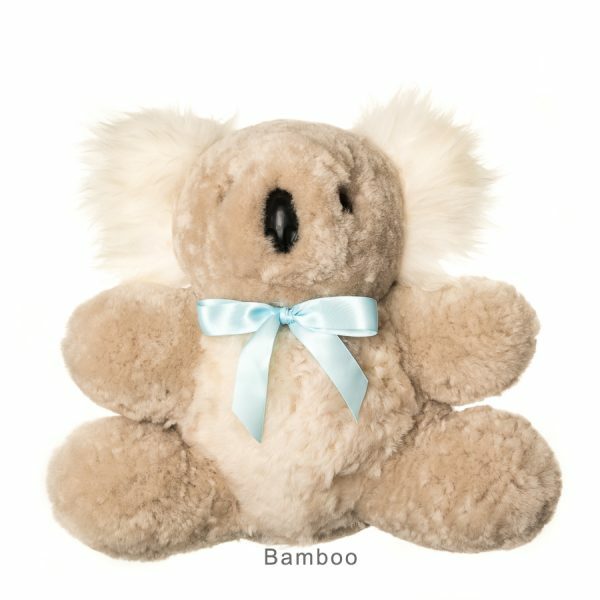 Caring for your Tambo Teddy Koala Bickie Bear.